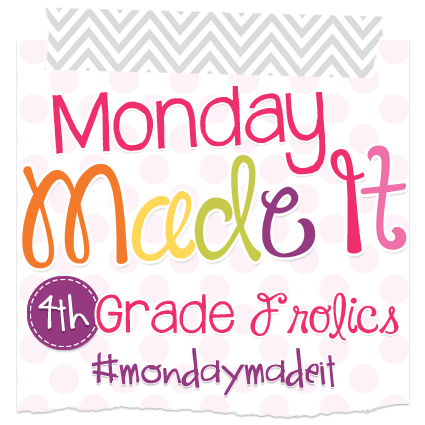 I'm linking up again with Tara from 4th Grade Frolics for her Monday Made It linky! Today I want to share a project that I started over 2 years ago! 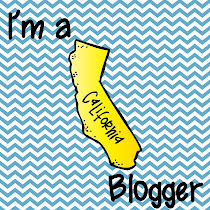 I signed up for a free class on Craftsy - called Block of the Month 2012. I had never quilted before and wanted to learn, so I thought that this sampler quilt would be a great way to learn how to make lots of different quilt blocks. I worked consistently on it 2 summers ago, but when school started up, and I had no extra time, it was put in a box and forgotten - almost! This has been a summer of finishing up projects and I am determined to finish this one! 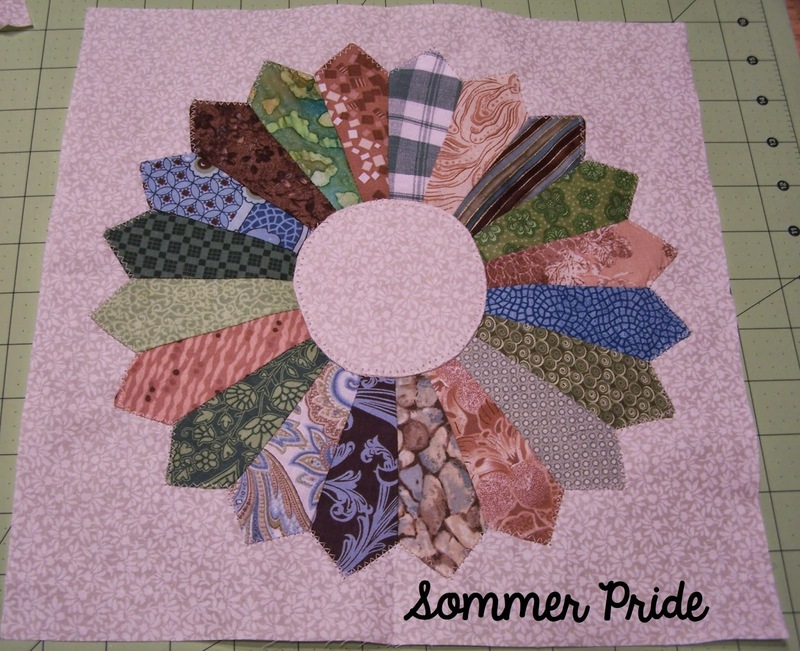 This weekend I worked on the traditional dresden plate block. Yay! I finished! 13 blocks done, only 7 more to go! Here are the other completed blocks. I have really enjoyed creating these blocks! And hope to finish soon! I hope to be back next week with a few classroom projects!